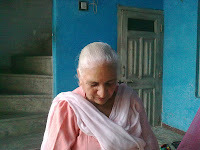 Tripta Devi was born in village Darangli of Gurdaspur, Punjab in the year 1940 She was a beautiful and promising child. After marriage she did not have a child and as a result she got her husband married to another women. Children were born to second wife. However home environment remained turbulent. One day she went to a temple with unlocked hair and danced. The statues in temple got entangled in the hair and fell around. She had become a Yogini. 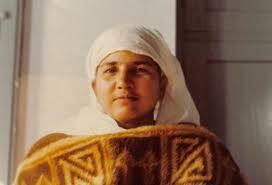 Her first guru was Baba Bhag Singh. 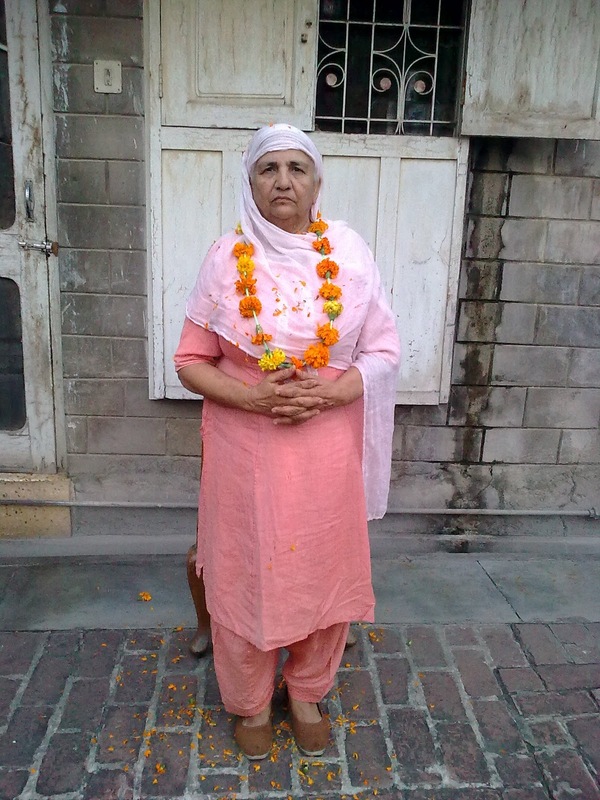 Her second master was Shraddhanand of Jammu and later she came in contact with Param Dayal Faqir Chandji. He gave her the name of ‘Yogini Mata’ and appointed her guru of women. 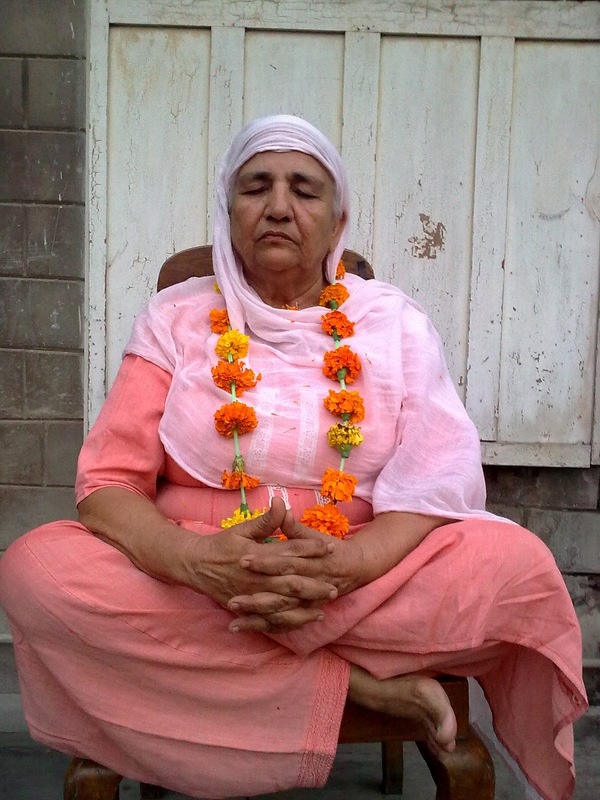 She stayed in Manavta Mandir, Hoshiarpur for many years and worked as a guru. Here is the summary of conversation with her. After much searching on the internet I could contact David C Lane a professor of philosophy and sociology in California, United States. In his very first email he enquired about Yogini Mata. Hence, for the past two years I had been searching Yogini Mata. I contacted Mrs. Asha Bhagat, activist of Bhagat Mahasabha, Pathankot. Luckily she had known Yogoni Mata for the past many years. 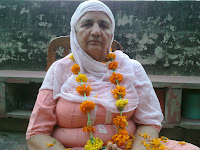 I reached Pathankot on 09-10-2010. 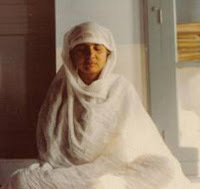 Yogini lives in a room, a part of her father’s house. I saw her after almost 35 years. She met with all affection but a sort of detachment was visible in her behavior. 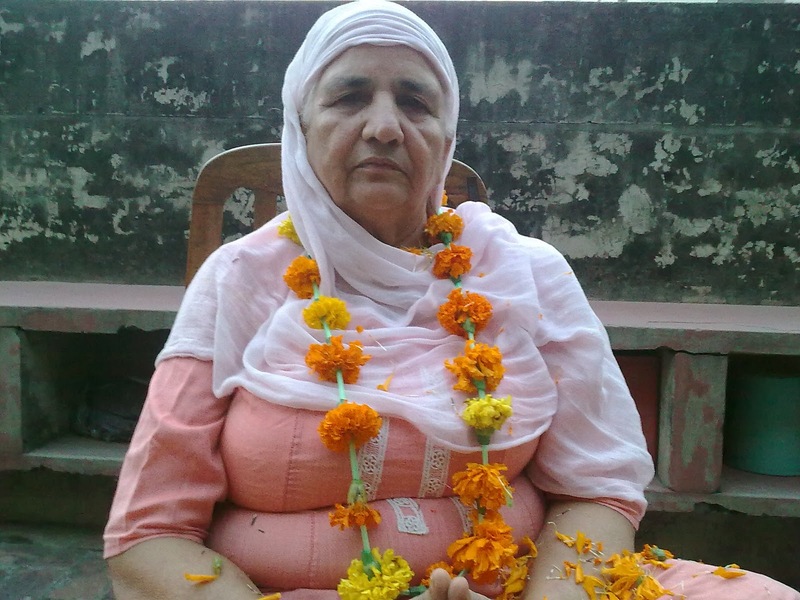 I introduced myself and made a mention about Bhagat Munshi Ramji and his wife Karam Devi. She could remember everything. I presented her fruits etc. She enquired about my wife and children. Then I told her the purpose of my visit. 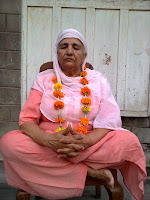 She sat in Sukhasana (cross legged). During this conversation Yogini Mata sang and shared many devotional songs. There was intense flow of strong sentiments in her singing. गुरदासपुर, पंजाब के गाँव दरांगली में 1940 के आसपास जन्मी तृप्ता देवी सुंदर और होनहार बच्ची थी. विवाह के बाद संतान न होने के कारण इन्होंने अपने पति का विवाह अन्य स्त्री से करा दिया. उससे संताने हुईं. घर का वातावरण अशांत बना रहा. एक दिन मंदिर में जा कर बाल खोल कर नाचीं और मंदिर की मूर्तियाँ बालों में उलझ कर इधर-उधर जा गिरीं. ये योगिनी हो चुकी थीं. इनके पहले गुरु बाबा भाग सिंह थे. दूसरे गुरु श्रद्धानंद थे और बाद में ये परम दयाल फकीर चंदजी के संपर्क में आईं. उन्होंने इन्हें ‘योगिनी माता’ का नाम दे कर स्त्रियों का गुरु बना दिया. ये कई वर्ष मानवता मंदिर, होशियारपुर में रह कर गुरुवाई का कार्य करती रहीं. यह उन्हीं से बातचीत का सार है. इंटरनेट पर काफी खोज के बाद कैलिफोर्निया, अमेरिका के जाने-माने समाज शास्त्री और धार्मिक पाखंडवाद के विशेषज्ञ डॉ. डेविड सी. लेन (David C Lane) से संपर्क हो पाया. पहली ही ई-मेल में उन्होंने योगिनी माता का अता-पता पूछा. मैं पिछले दो वर्ष से योगिनी को ढूँढ रहा था. पठानकोट में कार्य कर रही ‘भगत महासभा’ कार्यकर्ता आशा भगत ने उनका पता दिया. 09-10-2010 को मैं सायं पठानकोट पहुँचा. योगिनी एक कमरे में रहती हैं. मैंने उन्हें लगभग 35 वर्ष के बाद देखा. बहुत प्रेम से मिलीं. व्यवहार में एक योगीसुलभ वैराग्य था. 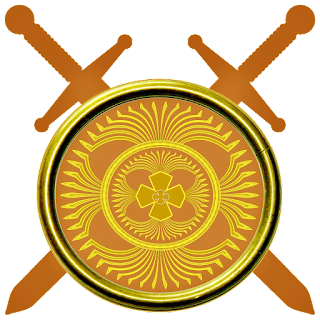 मैंने अपना परिचय दिया, भगत मुंशीराम जी (Bhagat Munshi Ram) और उनकी धर्मपत्नी का उल्लेख किया. वे पुरानी स्मृतियों से ताज़ा हो उठीं. मैंने उन्हें फल आदि भेंट किए. उन्होंने मेरी पत्नी-बच्चों का हाल पूछा. तब मैंने अपने आने का उद्देश्य बताया. वे बातचीत के लिए पालथी लगा कर बैठ गईं. मैंने पूछा, “आपकी आंतरिक अवस्था कैसी है.” कहने लगीं कि कभी-कभी क्रोध आता है. झगड़ा करती हूँ. इस बातचीत के दौरान योगिनी माता ने कई भक्तिपद गा कर सुनाए. उनमें तीव्र संवेगों का छिपा हुआ तीव्र प्रवाह था.